Which Candy Matches Your Personality? Which Candy Matches Your Personality? 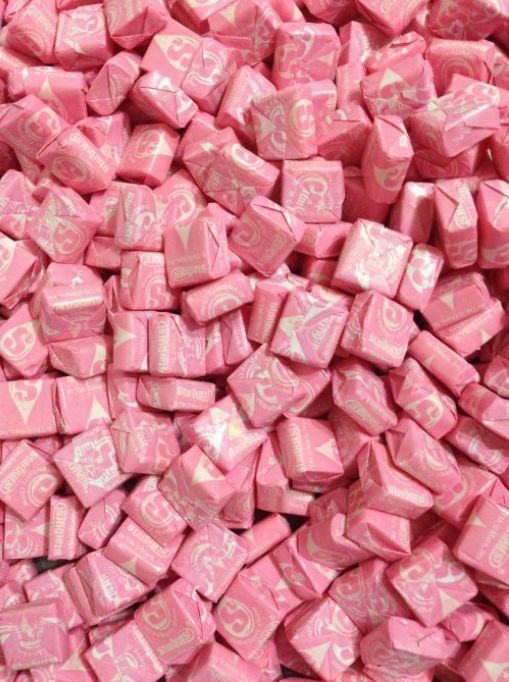 You got: Pink Starbursts You’re pink Starbursts. You’re the only flavor of Starburst that’s celebrated, loved, and respected. And that’s because you’re better than other people. You’re just a really quality person and everyone likes you best.